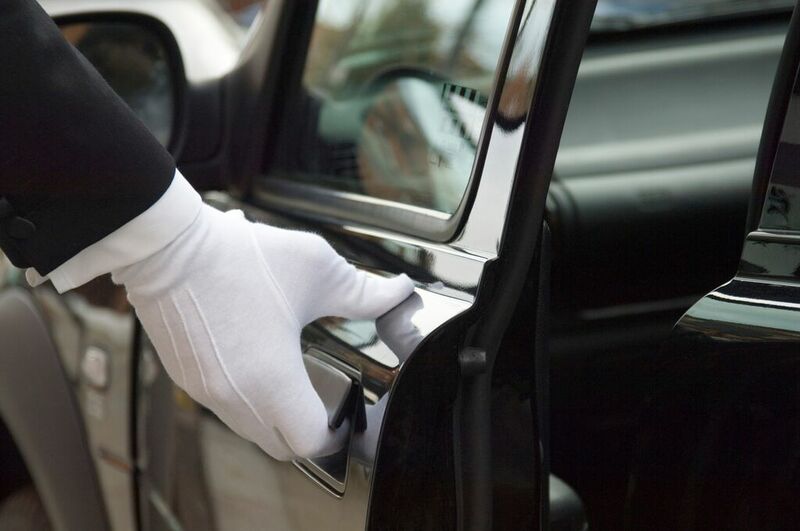 With a large fleet of luxury, safe and efficient sedans, SUVs, executive vans, limousines and well trained, professional chauffeurs, Griffin Transportation is proud to provide the best limo service in Whistler . If you are a tourist and want to see all that Whistler BC has to offer, choosing our limo rental service is the best choice to take. Our chauffeurs are looking forward driving you to the most important points of interest in Whistler, such as Squamish Lil'wat Cultural Centre or PEAK 2 PEAK Gondola. We also take care of your ground transportation needs if you are arriving in Whistler for a business meeting or if you plan a big event such as a wedding, high school or family reunion. Call us today and enjoy the best limo service in Whistler!